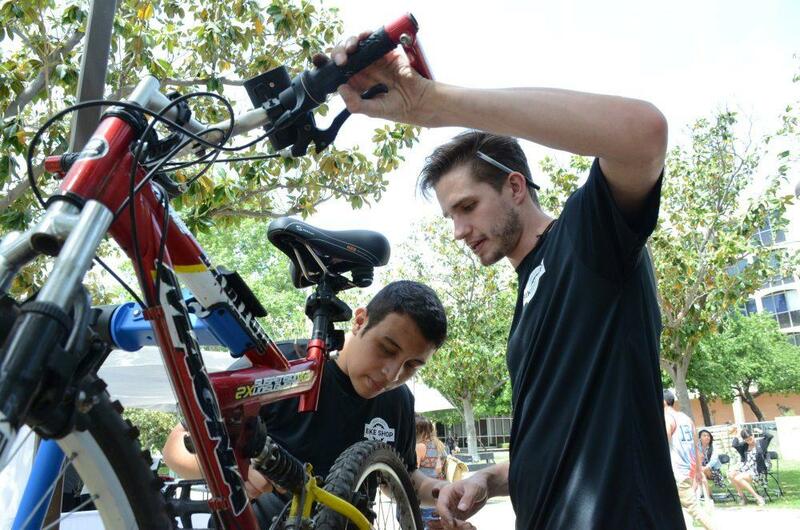 No more bike troubles on campus because soon your next bike shop might drive to you. 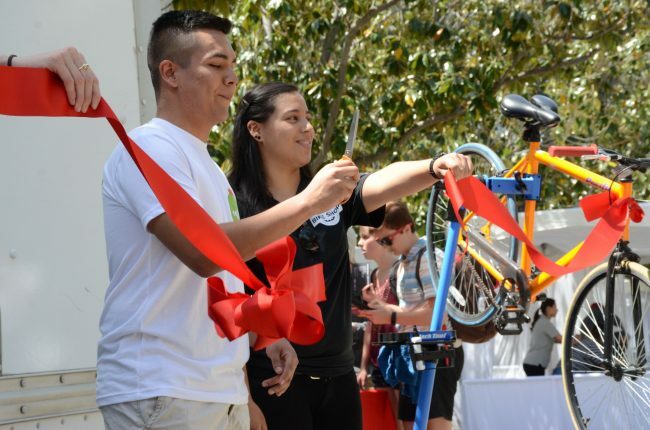 The Associated Students officially opened up their anticipated mobile bike shop, which will help student cyclists around CSUN with any bike issues, during the Earth Day Fair that took place April 21. 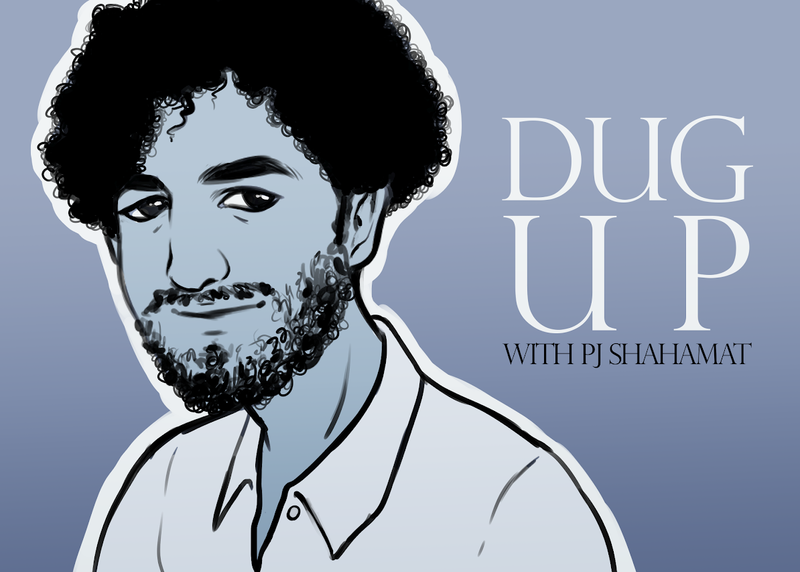 The bike shop will offer help to student cyclists and will carry items, such as inner tubes for bicycles, available to students for free until the end of the spring semester. A.S. President Jorge Reyes opened up the shop with a ceremonial ribbon cutting during the fair, and went on to say how much the shop meant to him. One of Reyes’ visions for the bike shop was for it to be mobile. 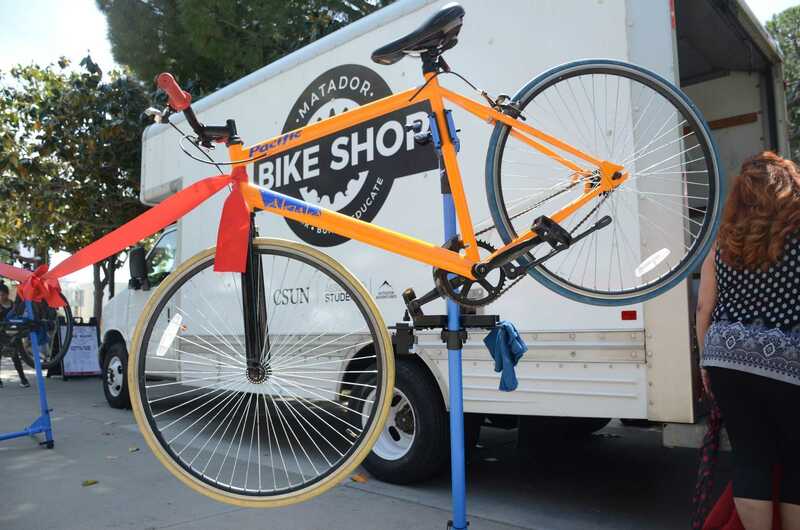 At the moment, the mobile bike shop will remain open until May 20. It will reopen in the fall semester. An official schedule for the mobile shop will be released soon. 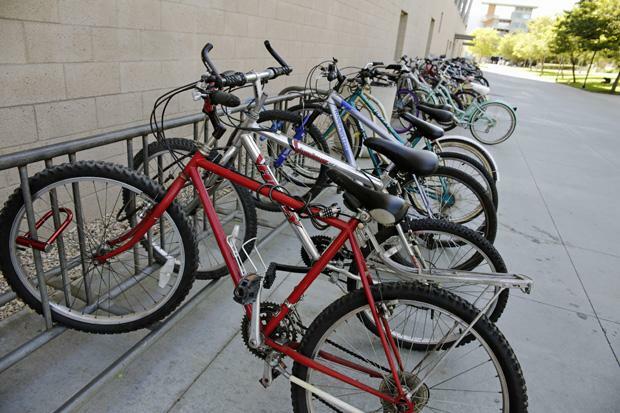 According to Christine Upton, the Outdoor Adventures coordinator, the bike shop will help students with any problems their bicycles might be facing, but students must pay for the parts that they need. 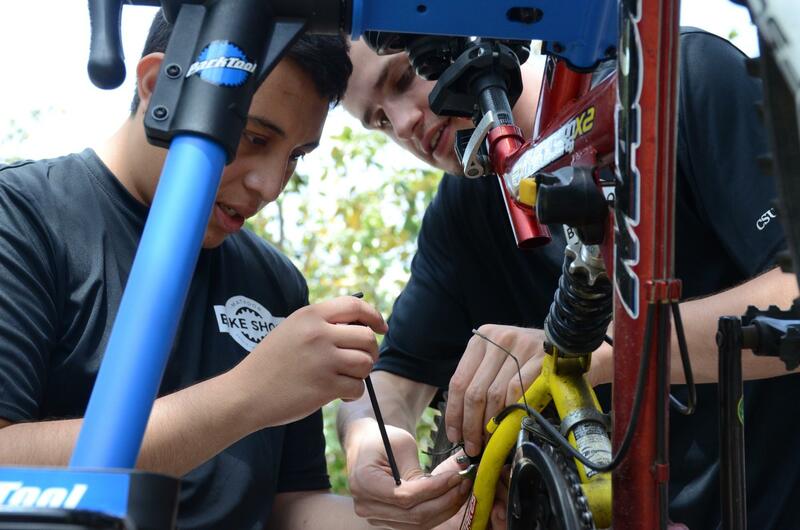 Using funds allocated to them by A.S., Upton and the rest of the bike shop crew were able to get the truck, bicycle tools and other essential items needed to run the shop, which Upton hopes will be ran by students in the near future. 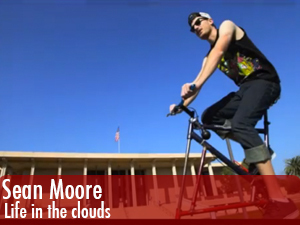 Another problem the bike shop wants to talk about is the increasing number of bicycle thefts at CSUN. Student supervisor Christopher Gonzalez said that they would like to teach students how to properly lock up their bicycles. As the bike shop opened, a crowd of students and faculty gathered around to ask questions about the shop. Cyclist Andrea Garcia stood in the crowd with her Italvega bike in front of her. Garcia, an alumna of CSUN, found that the shop could benefit the surrounding community. This is a fantastic idea! The easier it is for people to bike to campus, the easier it will be for those who need to drive. My wife attended CSUN a few years back, and we all know what parking is like there. She mostly biked. Is roadside assistance available, too? It would be great if volunteers were available to help students who got flats on their way to or from campus. They wouldn’t even need the truck. They could be cyclists, on call, with a small bag of tools and things for tube and tire repair.